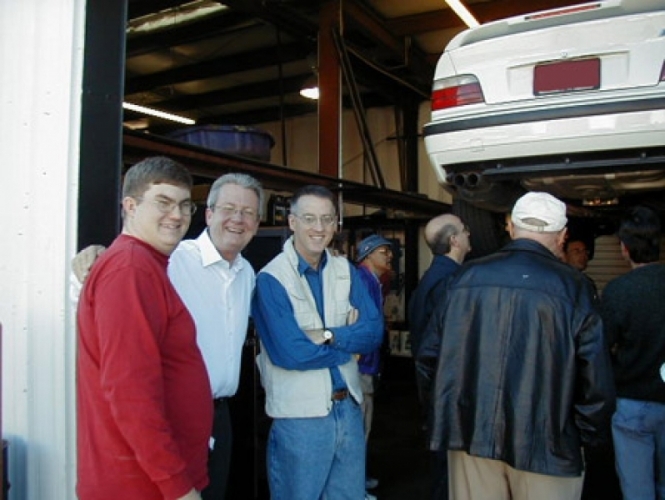 European Auto Tech is a family-owned European automotive service center in Tucson, AZ. We are passionate about servicing European automobiles and providing the absolute best customer service possible. 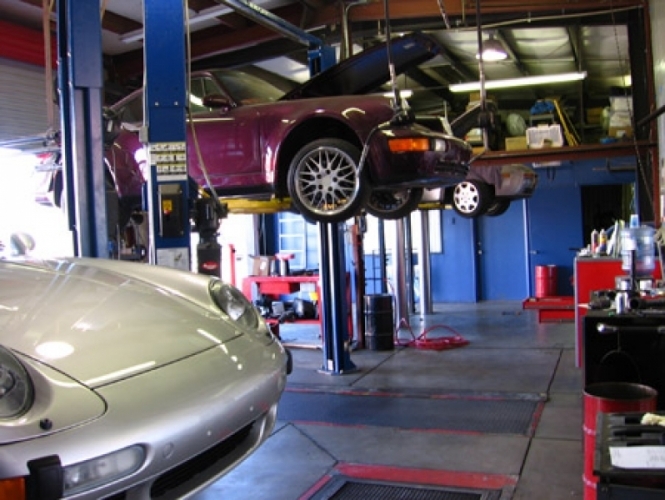 We specialize in servicing and repairing Porsche, Audi, BMW, Mini, Mercedes Benz and Volkswagen vehicles. Maintenance interval services, oil changes, brakes and aftermarket accessories are all among the services we offer. Our goal is to provide you with the absolute highest quality service with the best value and warranty in the industry. We employ only the most highly-skilled, trained and certified technicians. 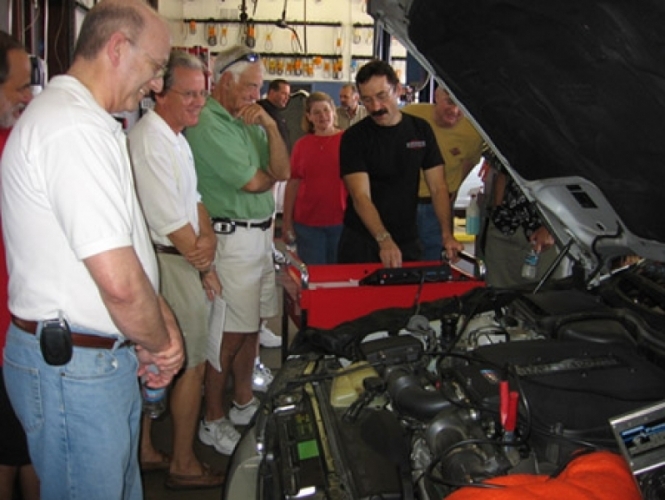 Our resident techs have a combined total of over 75 years of experience in the automotive industry. All of our technicians are customer service-oriented and will strive to provide you with the personalized service and respect you deserve. We want you to be a customer for life! In addition to our expert technical staff, our shop is equipped with the latest automotive diagnostics and servicing tools available. 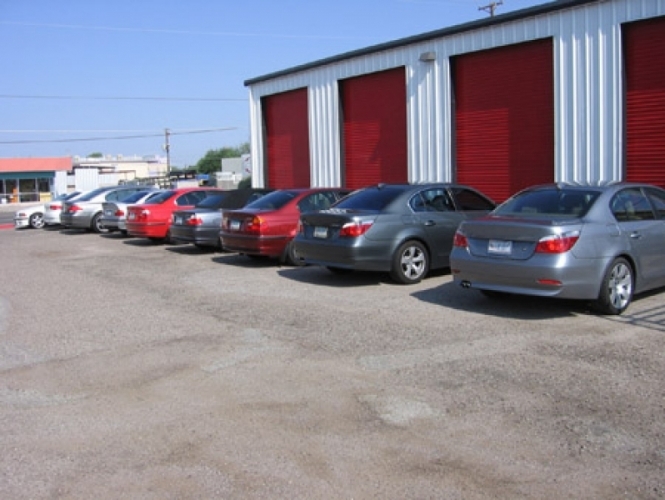 We take pride in the cleanliness, efficiency and overall quality of our facility, and it shows. in the automotive service and repair industry. Our Mission is to provide the best automotive related advice, quality workmanship and exceptional after sales service. We believe that long-term growth and reasonable profits are possible only if we ensure that our clients are satisfied with us. Provide a safe and productive atmosphere where every employee is treated fairly and honestly. We strive to provide our employees with the modern and up to date equipment so that every staff member can learn, improve and develop on the job and use the acquired knowledge and expertise to satisfy our customers. Our commitment to offer honest repair advice about the condition of their vehicles, offer repair options based on need and ensure that customers vehicles are serviced properly and professionally, with high quality parts. Treat our customers and their cars with the highest regard and to offer superior customer relations, keep open lines of communication with our customers to ensure that their cars are diagnosed and repaired correctly and efficiently, and to address any and all customer concerns. To exceed our customers’ expectations in every way.